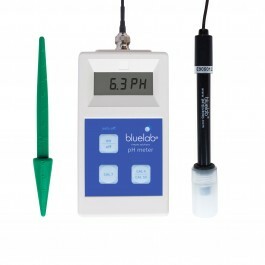 Quality soil pH probe included. 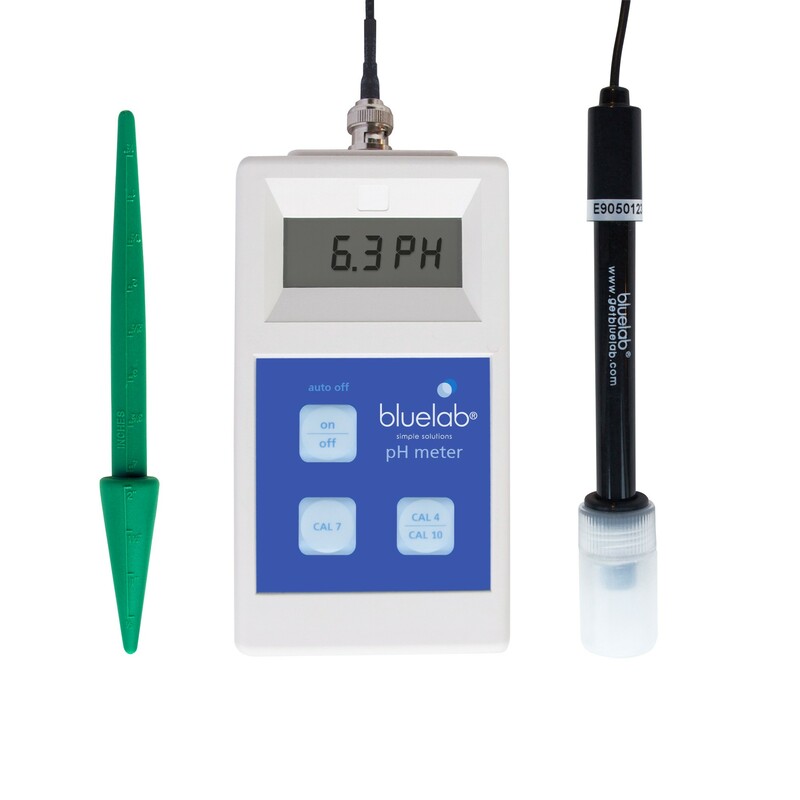 Supplied in a lockable protective case. Auto turn off function (extends battery life). 2 x alkaline AAA batteries included.